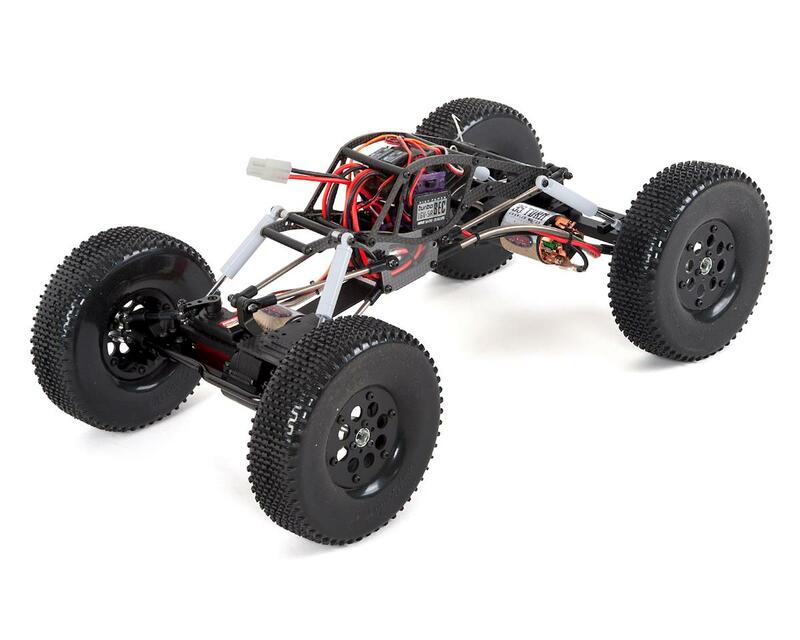 The RC4WD Bully 2.2 RTR is a ready to run U.S.R.C.C.A legal comp class brawler. 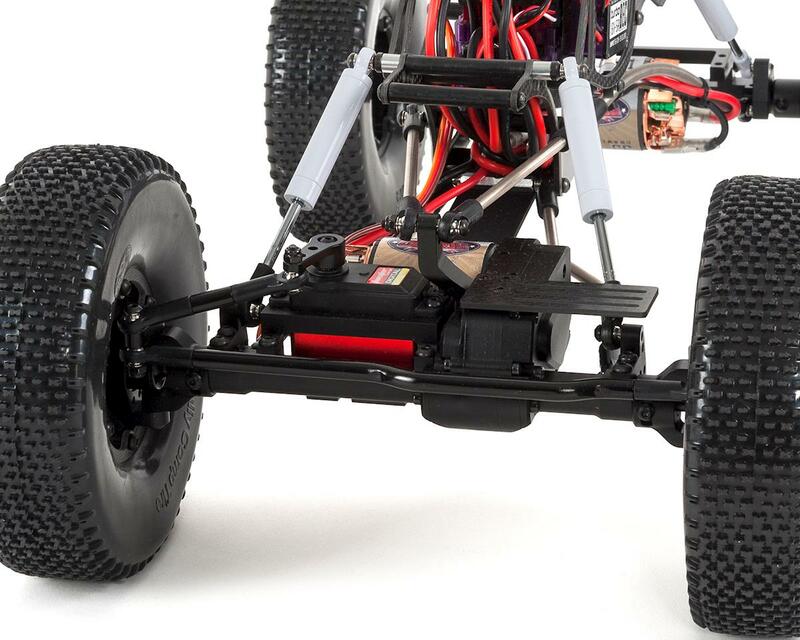 With a carbon fiber chassis, Bully 2.2 Competition CNC machined axles, aluminum shocks, titanium links, carbon fiber and delrin Rocker 2.2" Beadlock Wheels and Bully Advanced XS22 Compound Competition Tires, this rig delivers quality and performance. 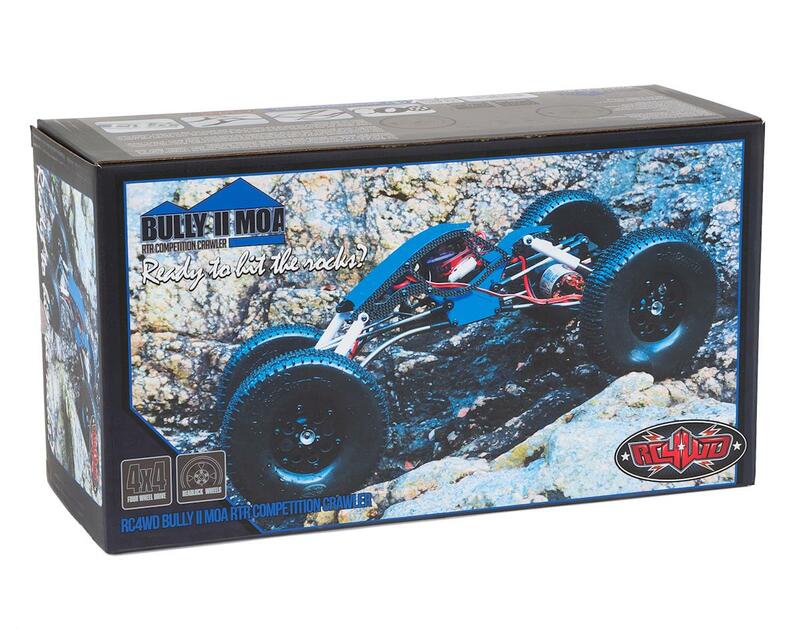 The Bully MOA axles offer strength and durability, and feature full ball bearings, steel internal heavy duty gears, XVD's, clockable C's, sleek gearbox and tons of adjustability to meet your needs. 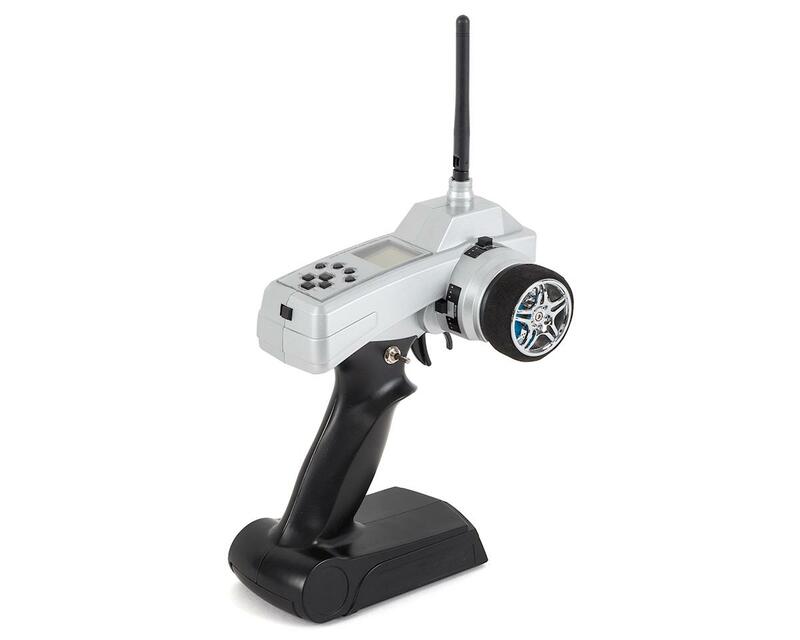 The MOA platform allows for ultimate control with a low CG dual motor setup and long run times. 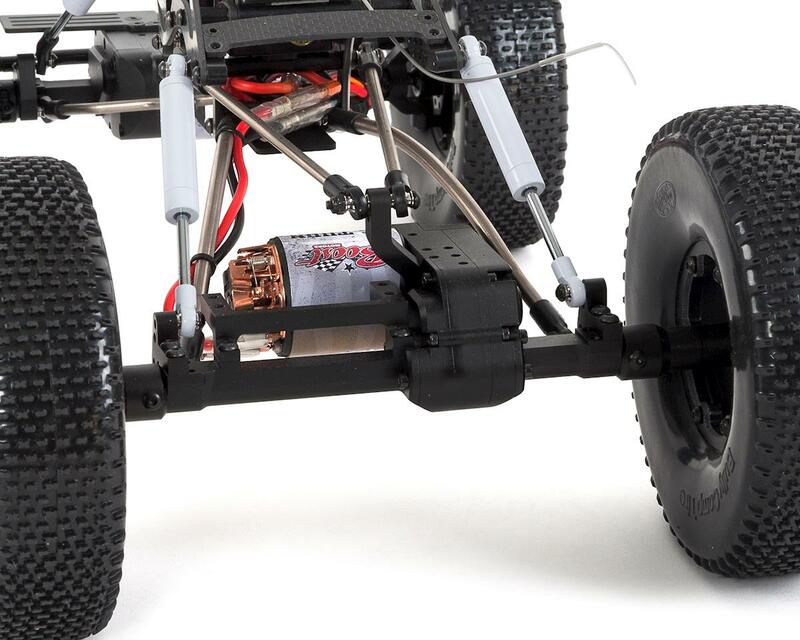 Combine this with a Rocker Dig II ESC and you get fully independent motor control for optimum power and control. 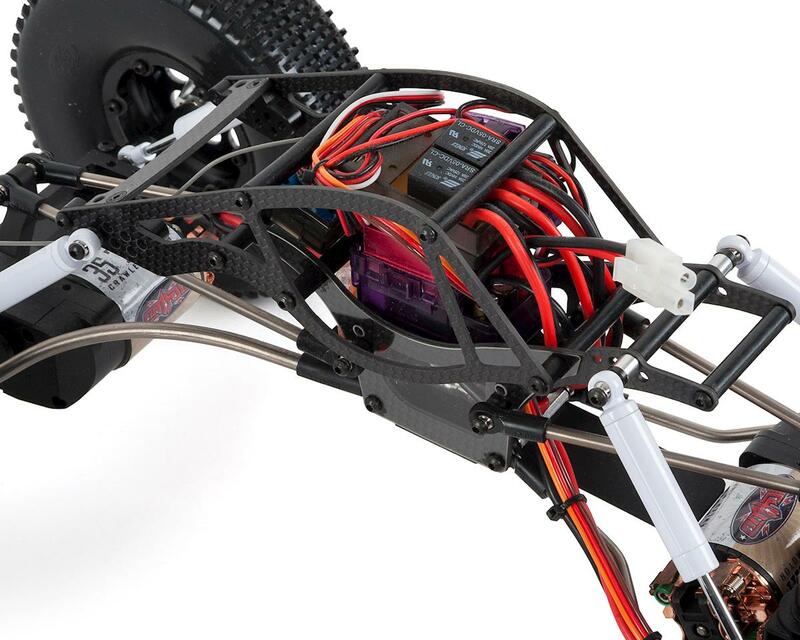 NOTE: The stock ESC is equipped with a Tamiya connector. We recommend you convert the ESC and battery to a T-Style (Deans) Connector, or XT60 for optimum performance.